It has been a busy couple of months for everyone here at the Awards Australia office as the nomination period closes for our Young Achiever Awards. Unsurprisingly, the majority of nominations were received in the final two weeks, keeping the phones running hot and our team hard pressed to keep up! This year we’ve received an incredible response to the call for nominations and it’s been lovely to see the diversity of people being recognised for their hard work and achievements. We thought it might be nice to share some of the inspiring and incredible stories we’ve uncovered already. Lorraine Ngwenya is a speaker, advocate and entrepreneur, being the proud founder of Useful Link. Useful Link is an organisation that seeks to empower young people in areas of employment, personal development and leadership. Lorraine believes young people have many challenges that face them and it is her goal to help as many young people as she can to be equipped for the world of work. 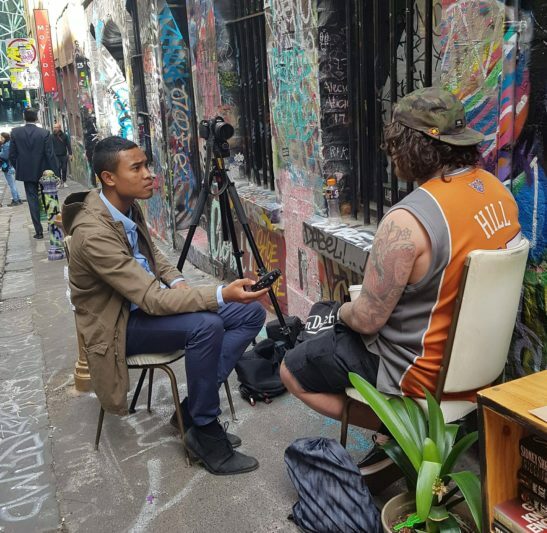 Noah Yang founded Mobilise based on a simple question – “In a nation as prosperous as Australia, why is anyone sleeping on the street?” The movement provides a platform for youth to develop solutions for those experiencing homelessness. Noah addresses misconceptions about homelessness and the reasons that people find themselves homeless, by utilising the power of video & marketing. 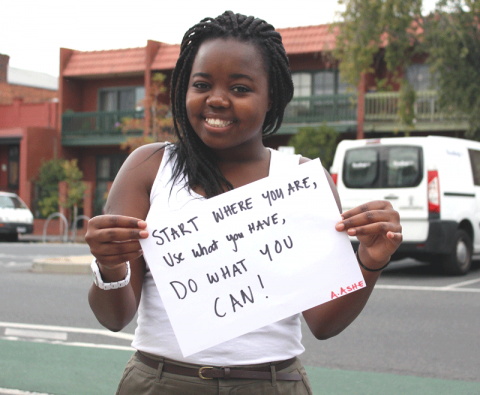 The Mobilise message aims to serve as a catalyst for change throughout society. Ashleigh Streeter has previously worked with World Vision and the Campaign for Australian Aid. She sits on the Australian Civil Society Coalition for Women Peace and last year she organised the Girls Takeover Parliament movement as well as the world’s first pay it forward self-defence and leadership training organisation. 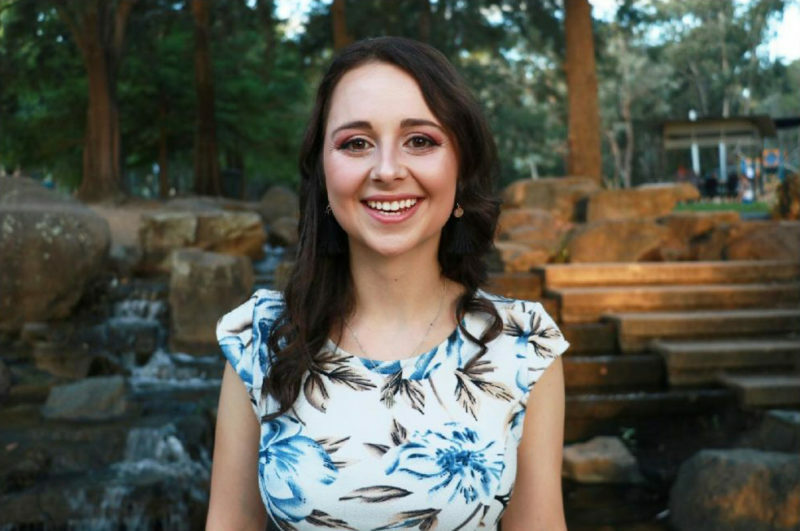 Earlier this year, she was recognized as the ACT Woman of the Year and was listed on the Forbes 30 Under 30 list for her advocacy and campaigning. 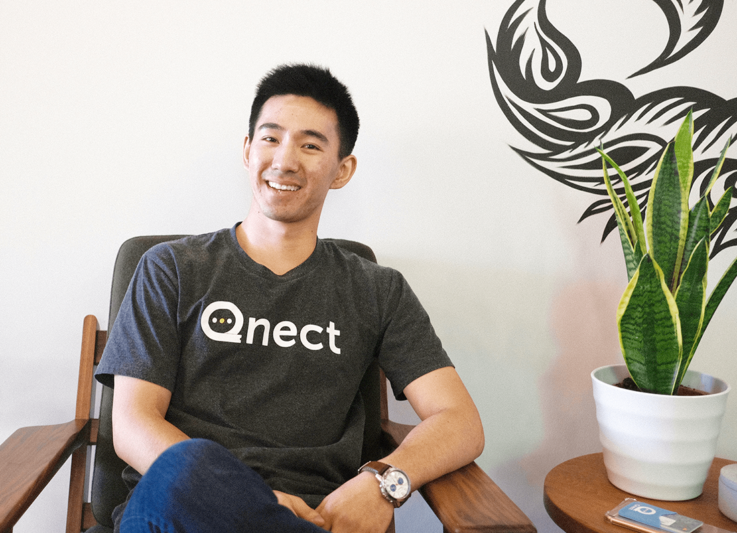 Daniel Liang is co-founder of Qnect, which offers an online all-in-one virtual payment hub for student clubs, unions, societies to easily sell. They’ve serviced $6M USD+, across 17 schools, 400+ clubs and 200,000 members in the APAC region. Daniel has now raised $4M AUD to date from top regional venture capital firms and leads a team of 11 people. He has found success by leveraging a millennial user base to disrupt the financial services industry and target an untapped market of 2,000 plus student societies and organisations. We can’t wait to share more amazing stories of Australia’s outstanding young achievers. With judging well underway we’ve already posted the finalists for NSW/ACT and invite you to check out the Seven News Young Achiever Awards NSW & ACT Facebook page, where you can view a gallery of the 2019 Finalists and even vote for your favourite in the People’s Choice Award poll. Judging announcements for the other states and NT will be made soon. To see all the key dates, visit the individual program pages.